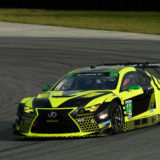 Wednesday, February 1, 2017 – Highlands, NJ –After a grueling 24 hours battling heavy rain, tremendous traffic and near freezing temperatures, Frankie Montecalvo finished P6 at the 2017 Rolex 24 in his debut race in the GTD class with Alex Job Racing. 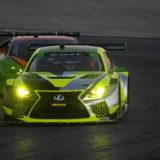 Montecalvo and teammates Townsend Bell, Pierre Kaffer and Bill Sweedler began the twice around the clock endurance race P16 in class. They would shuffle positions among the other 26 GTD entries over the next 24 hours but would ultimately cross the finish line 6th in class. “I feel like we had a pretty solid start to the season. 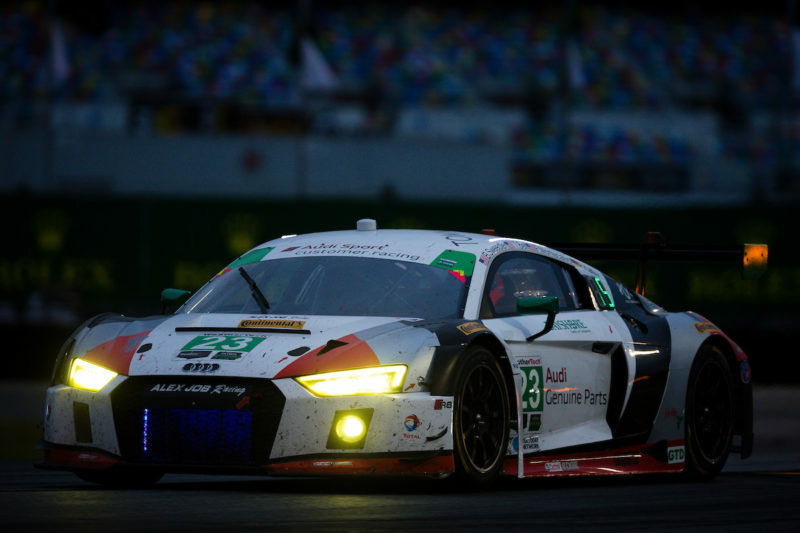 We were up against 26 other cars in one of the strongest GTD fields to ever compete at the Rolex 24. To be able to finish in sixth in a field that competitive is pretty amazing, and I think we have a lot to be proud of,” explained Montecalvo. 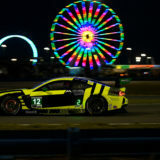 The 24 Hours of Daytona saw approximately 16 hours of wet weather conditions, which caused the early retirement of several GTD competitors. 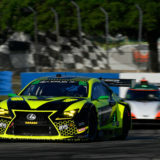 However, when the rain began to slow, Montecalvo took a gamble on slick tires and was able to pick off several competitors who remained on the Continental rain tires. 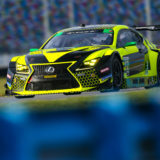 The next IMSA WeatherTech race for Montecalvo and the Alex Job Racing team will be the 12 Hours of Sebring on March 18. Be sure to follow Frankie on Facebook and Twitter to stay up to date with all of his racing news and to find out when and where you can watch his next race live!